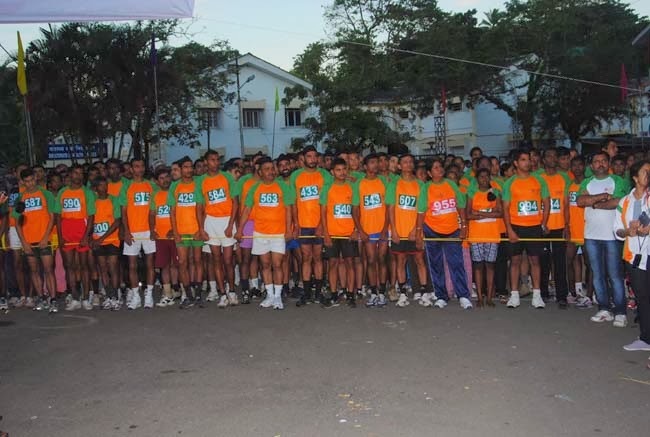 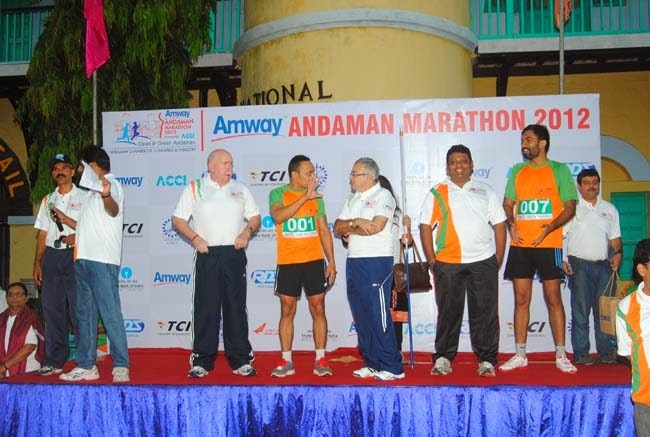 Andaman Marathon is an initiative by the Andaman Chamber of Commerce & Industry to promote and create awareness for a healthy life style, propagate the islands as a clean and green destination and put the Andaman in the global tourism map. 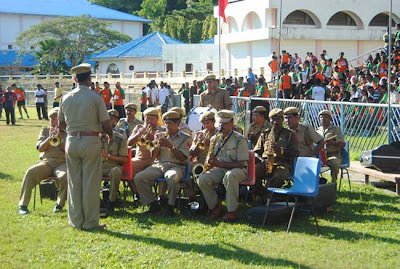 The upcoming event is scheduled on Sunday the 24th November, 2013 and is to be flagged off by the Lieutenant Governor Lt General (Retd) A K Singh, PVSM, AVSM, SM, VSM, Andaman & Nicobar Islands. 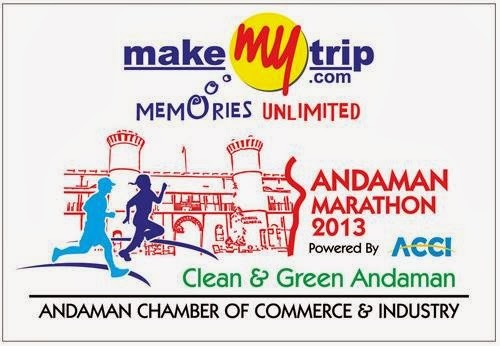 Andaman is all set to again host for the most happening international event in the islands, ‘MakeMyTrip Andaman marathon -2013’. The marathon is the third annual event in the series, starting in 2011 with a 10K and later upgrading it to two categories, the 10K and half marathon in 2012, thereby opening up participation for foreigners. 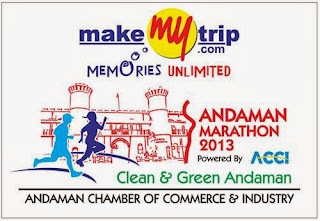 As a star attraction, the Andaman Marathon 2013 would be graced by none other than the "Flying Sikh of India," Milkha Singh who is expected as the guest of honour. 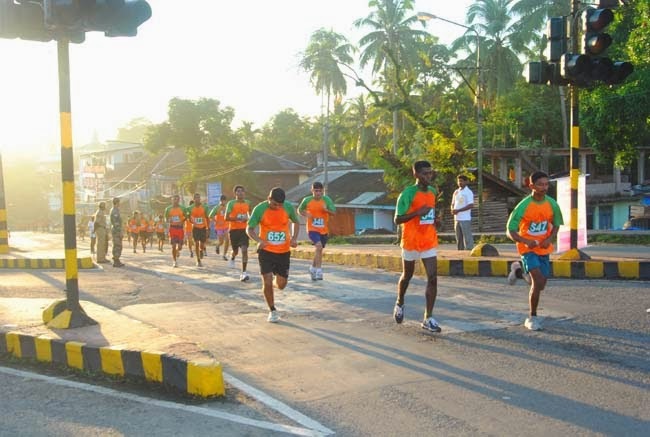 The pride of India Milkha Singh had also agreed to visit the islands during last year’s marathon. 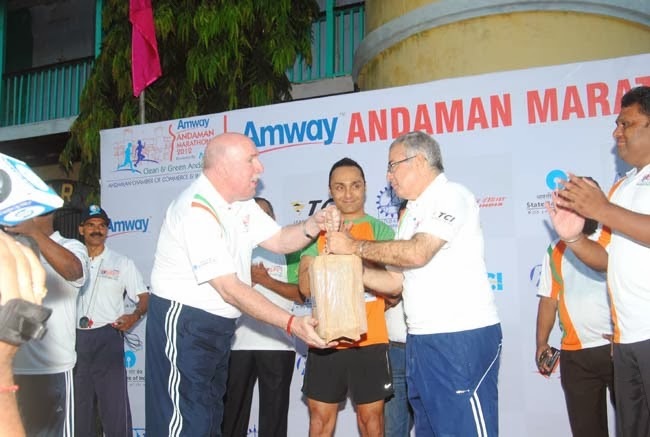 Unfortunately due to health issues, he was not able to make it, said the Chairman Shri Jadwet.